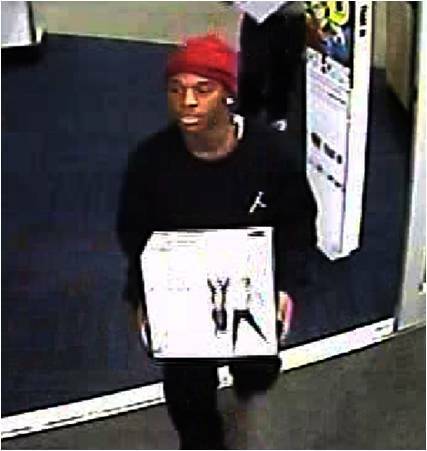 CHARLOTTE, N.C. (WBTV) – Charlotte-Mecklenburg Police tell us they are looking for three men who walked out of a Best Buy with thousands of dollars worth of stolen equipment. 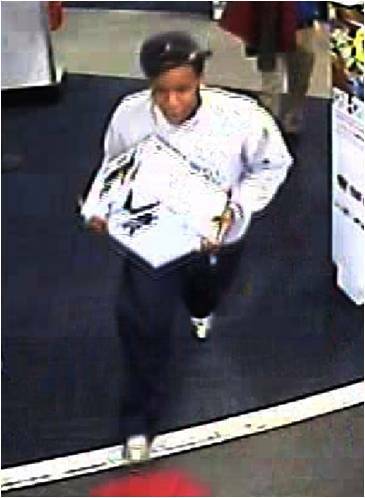 Surveillance pictures given to us by investigators show four men walking out of the Best Buy near North Lake Mall in the University City area. In one of the pictures, you can see a man wearing a Harding High School sweatshirt. 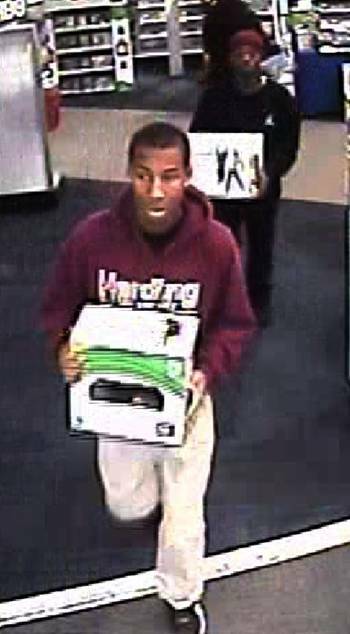 Nearly $1,400 worth of Xbox 360 equipment was taken from the store, according to police. CMPD also gave us a picture of a car in the parking lot they believe the four suspects were driving. It is a silver Chevy Cruze sedan. 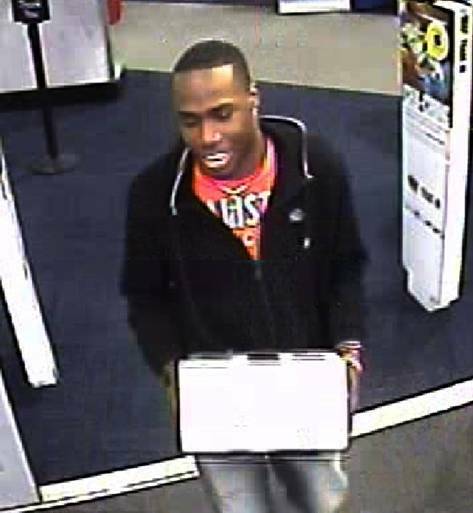 If you recognize the men in the pictures you are urged to call Crimestoppers at (704) 334-1600. If you would care to share the information I will be happy to pass it along to the Police Dept.